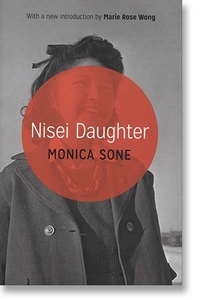 With charm, humor, and deep understanding, a Japanese American woman tells how it was to grow up on Seattle's waterfront in the 1930s and to be subjected to "relocation" during World War II. Along with some 120,000 other persons of Japanese ancestry--77,000 of whom were U.S. citizens--she and her family were uprooted from their home and imprisoned in a camp. In this book, first published in 1952, she provides a unique personal account of these experiences.